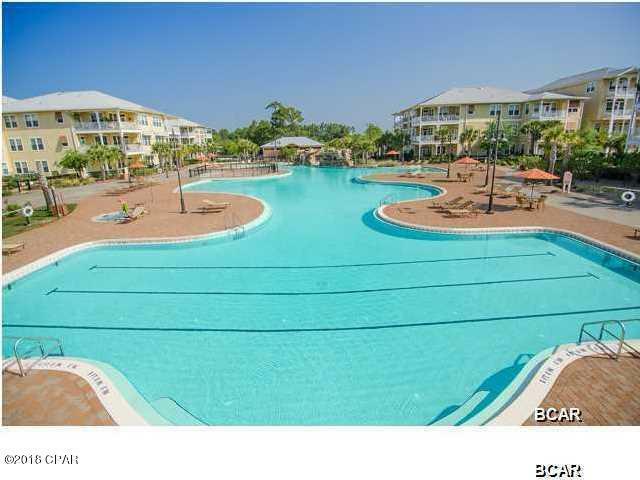 Located in Gated Secure Island Reserve This upscale huge 1 bed 1 & a half bath condo a beautiful condo. Massive 1588 sq ft heat and cooled plenty of room to unwind and entertain on the spacious private balcony. Huge extra storage room, walk-in closet space. The master bathroom incorporates quality tile flooring with a soaking tub and premium plumbing fixtures. Modern cabinetry, Appliances only begin to describe the gourmet style kitchen. With all of these amenities like a 1 acre pool, fitness center, indoor Basketball Court, security covered parking Island Reserve Condominium is a wonderful, place to live.